With four rounds of the 2015 Super Rugby season done, we're interested to note the 10 teams below the top four teams each have won one or two matches. Half of the 10 teams have played the full four games, while the other five have had one bye already. And there's some quality teams in this bunch, too: the Bulls, Waratahs, Sharks and Crusaders, all considered potential title winners, to name just four. The point in all this? 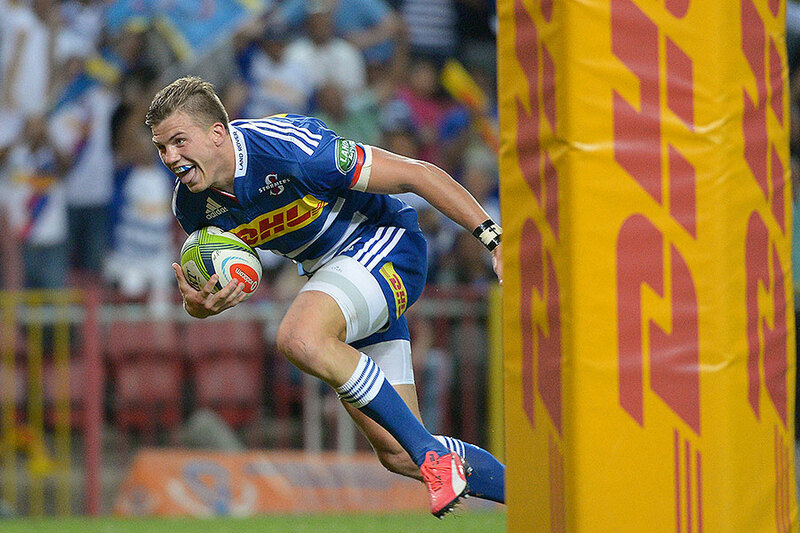 This season really does feel like a campaign in which anyone can beat anyone: only the Stormers and Hurricanes remain unbeaten; only the Blues are winless. Here a few things that stood out in Round 4. Where was the TMO over-rule in Hamilton? Last week, we brought you the confusing explanation of why the Brumbies had a try overturned after it had been awarded, including the revelation that the television match official essentially has up to the point of the conversion being taken to rescind tries that have been awarded incorrectly. And on that topic from last week, the link to the full TMO Protocols on the World Rugby website is STILL broken at the time of writing. As we mentioned last week, the TMO Protocols around tries work in the same way they do around foul play. That is, the TMO has until the resumption of play to overturn a try, or to advise the on-field referee to go back to a point in the previous passage and issue a foul play penalty. This being the case, that foul play can be acted upon retrospectively, then surely play penalised incorrectly as foul can also be overturned? 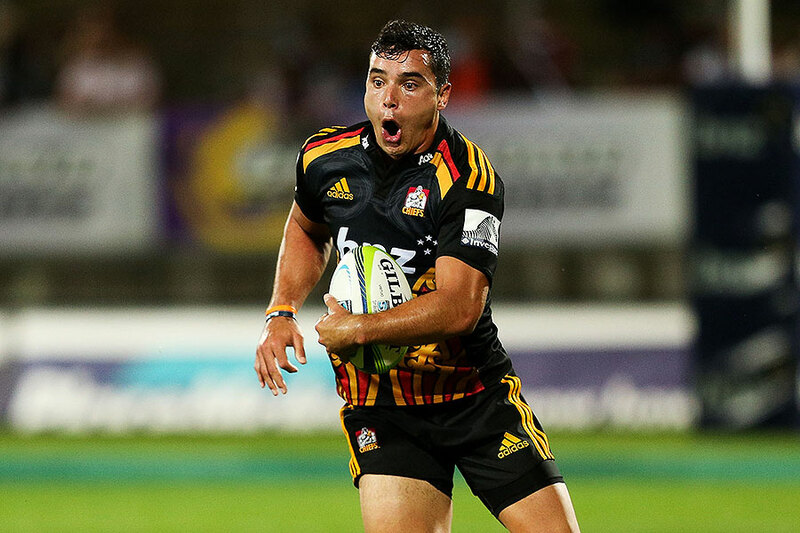 That should have happened in the case of Chiefs winger James Lowe, who was issued a yellow card in the 78th minute against the Highlanders in Hamilton last Friday night; Highlanders replacement fly-half Marty Banks nailed the match-winning goal from the ensuing penalty. The initial concern was that Lowe had led with no arms in the tackle, leading Highlanders centre Malakai Fekitoa to spectacularly flip over the winger's shoulder and land heavily. The replays showed that Lowe certainly had used his arms, yet Nick Briant still felt reason to blow the penalty and to issue the yellow card for a dangerous tackle. Ultimately, the incident was very important to the outcome of the game; and if there was any doubt about the infringement, then surely TMO Chris Wratt was well within his remit to review the decision quickly and advise Briant why it was wrong. There was plenty of time to do so, too, with play not resuming until Banks commenced his run-up for the penalty kick. Incidents like this leave fans with little faith in the system, and with the belief that refereeing decisions have too big an impact on games. And it doesn't help that the TMO protocols can't be followed properly due to their ongoing unavailability. 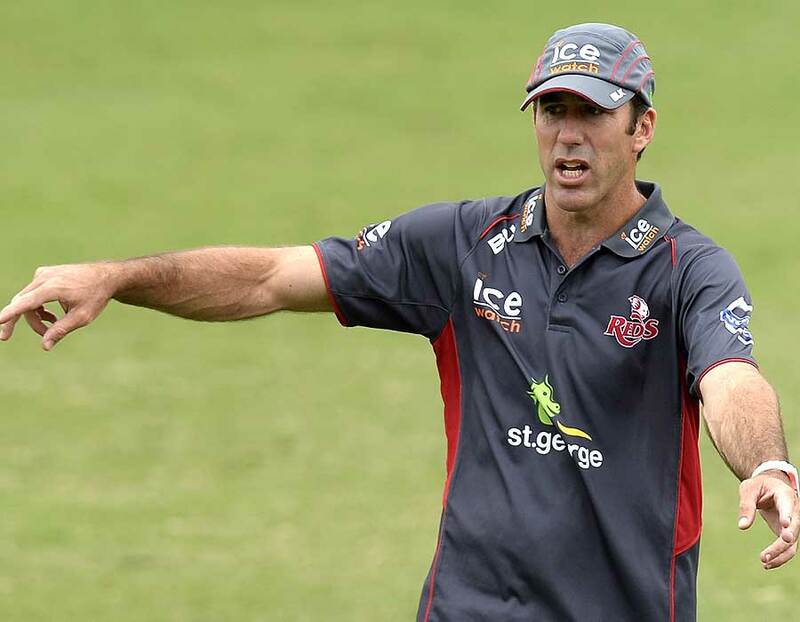 Queensland: injuries, disruptions, or much bigger issues? It's been a tough opening to the season for the Reds, with a lacklustre display against the Waratahs that could have resulted in a scoreline far worse than 23-5 - a scoreline that, maybe, would have been so much worse had the Tahs been anywhere near their best. Worse, for the Reds, they next face a Brumbies side confident in their abilities and sitting comfortably atop the Australian conference and second on the overall standings. There's all number of reasons for the Reds' less-than-ideal start, but a near full team's worth of playing stock out of action is surely key: Greg Holmes, Rob Slipper, Ed O'Donoghue, Eddie Quirk, Beau Robinson, Hendrik Tui, Quade Cooper, Lachie Turner, Samu Kerevi, Jamie-Jerry Taulagi and Karmicheal Hunt are all currently unavailable, injured or suspended, with varying return dates. James Horwill is expected to return to the field against the Brumbies on Saturday night. But there are just as many issues on the field, where the Reds are ranked 14th for tries scored, 11th for metres gained, 13th for offloads, 10th for scrum success, and last for ruck effectiveness. They have scored the lowest points per game in the competition. Queensland can expect reasonably to rank higher if just a number of their absentees are available, but that is little comfort this weekend against a Brumbies side ranking above the Reds in every Opta Sports measurement bar lineout success, where even then the margin is less than 1%. The knives are out for coach Richard Graham already (or again, perhaps), with ESPN correspondent Greg Growden writing this week that even Graham's most ardent supporters must now be wondering how long they can let the mess go on; only a string of wins over the next month is going to save him. To say he's under pressure is the mother of all understatements. What has this team at Newlands done with the Stormers? It's maybe a touch harsh, but the best thing going for the Stormers over the past five years or more has been possibly the best playing strip in Super Rugby. The return of the blue-and-white Western Province hoops has gone down very well, but it's not saying much about their rugby if you can only commend a team on fashion grounds. In 2015, with Duane Vermeulen proving to be even more inspirational as a leader than the superb Jean de Villiers, the Stormers are becoming the South African team to watch. They've always been a strong defensive and breakdown team, but that hasn't transferred into points in recent seasons. The Stormers possess the third-best points tally and points differential, despite sitting mid-table in terms of tries scored. They also sit in the top handful of teams for the major attacking stats: carries, metres gained, clean breaks, and defenders beaten. They're throwing the pill around, the Stormers; after stating pre-season that I wouldn't back them with your money, I now can't wait to watch them host the Chiefs in what shapes as Round 5 blockbuster well and truly worth staying up for.